I really should not have got this as I am too many lip balms and these lasts for ages. But, this is the first time I could grab a lip butter inside a flat tin container in the Indian market. Also, I wanted a rose perfume and a raspberry body butter so.....in short I came up with an excuse get my tin of love. I wanted both but resisted to get one....now please appreciate my resistance power. Now could I have said a BIG, not to these cute ones? to save from any lip plight." 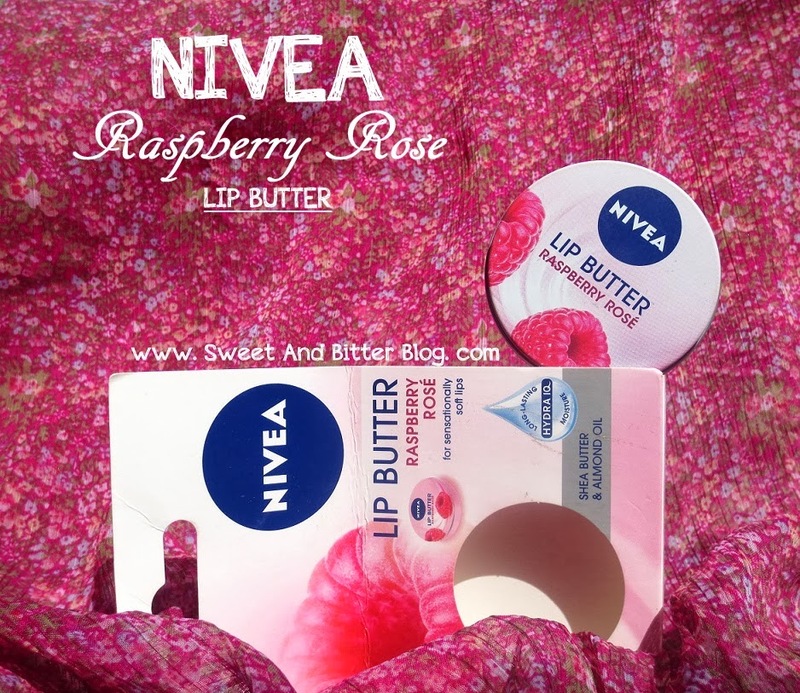 The complete details about the New Nivea Lip Butter in Raspberry Rose. 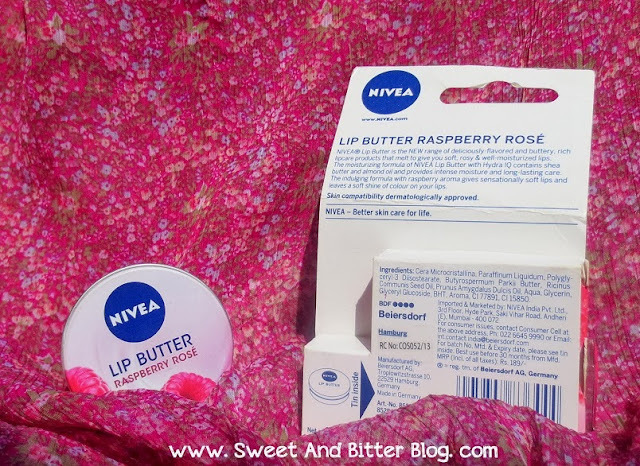 Nivea Lip Butters are now available in India in two variants - Caramel Kiss which has no color and Raspberry Rose which is slightly tinted pink. Raspberry Rose is also named as Raspberry Rose Kiss in some countries. 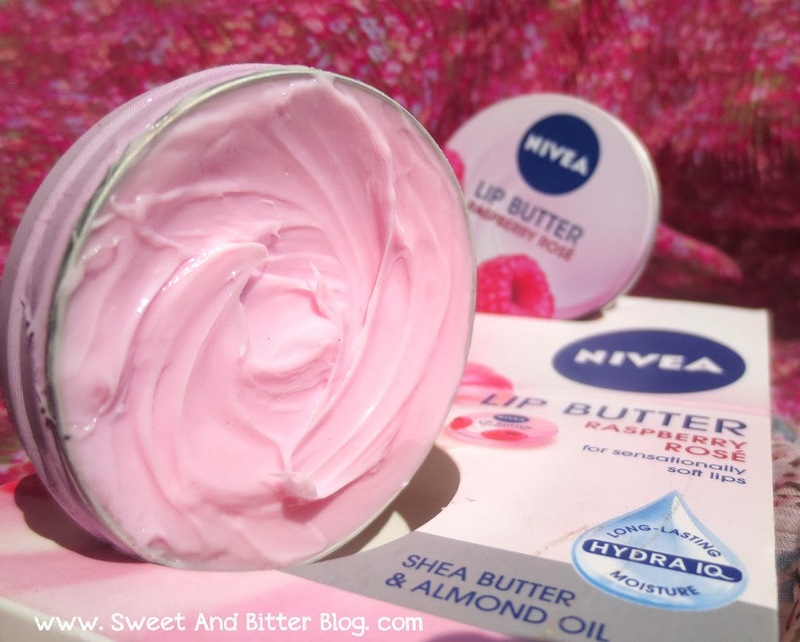 Nivea Lip Butters contains Shea Butter and Almond Oil which are both great for lip and are helpful even for reducing pigmentation for lips. But, only time can make me comment on that point. Raspberry Rose smells like Raspberry with a slight rose hint. The smell is not overpowering or artificial. I actually loved the smell a lot. 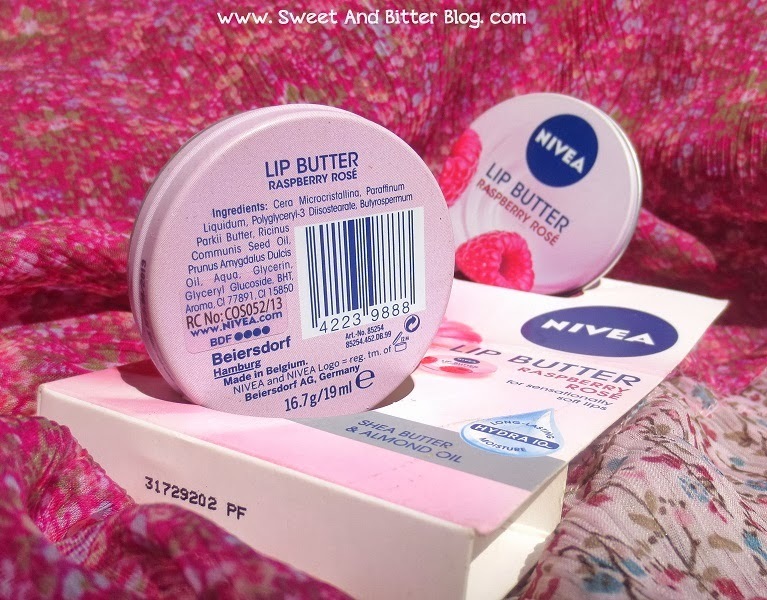 The lip butter is a nice moisturizer which helps protect lip from chapping. It works as a good daily lip protector. 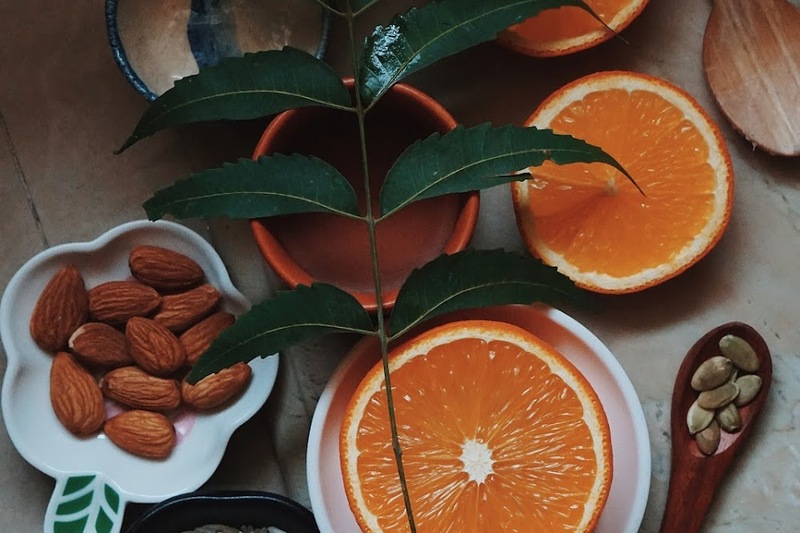 The texture is light. They are absorbed easily. Because of which I ended up using too much on the first day and ended up with a white cast. LOL. This does not have any repairing effect for severely chapped lips. 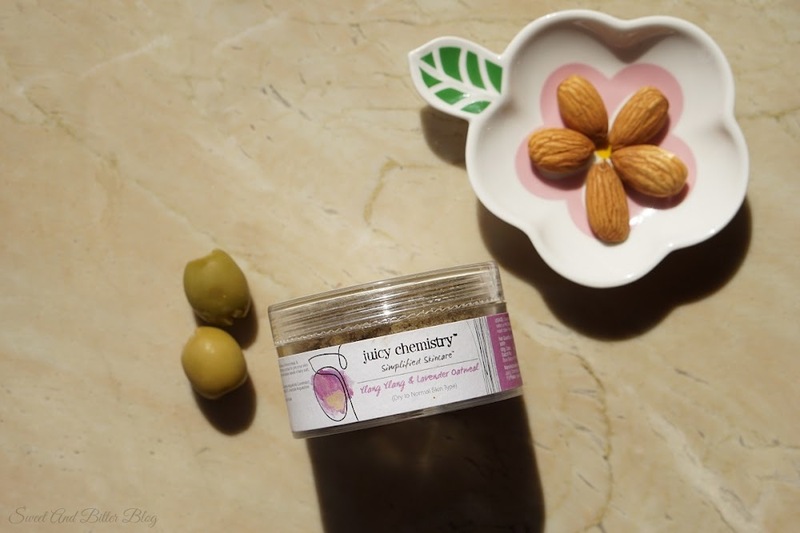 I had severely chapped lip issue on this Friday owing to cold, and I had to repeatedly use this, but things were getting out my hands, and then, I had to move to my trusted Brut's Bees lip balm. 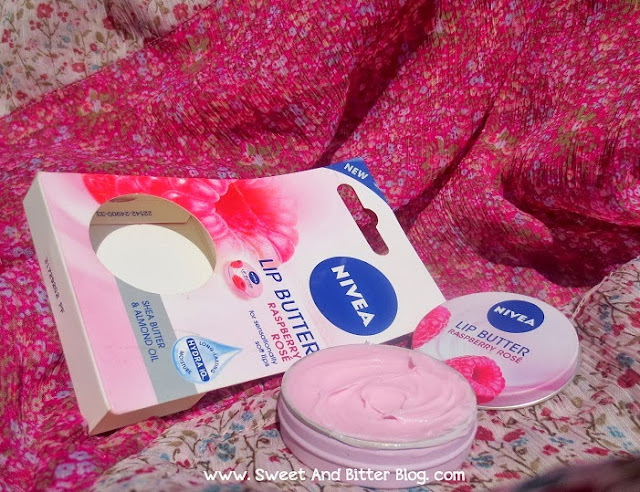 These Nivea Lip Butters come inside flat round tin tubs which are very unlike the ones available in India. They fit well inside clutches and slim fit jeans pockets, and this is one thing every lip care item should be - easily portable. 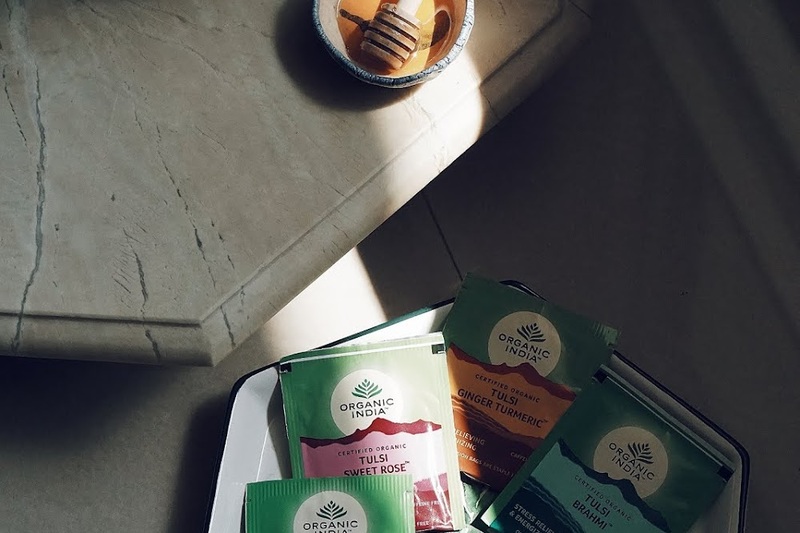 As of now, they are available only online, and I am yet to find them personally on any store counter. 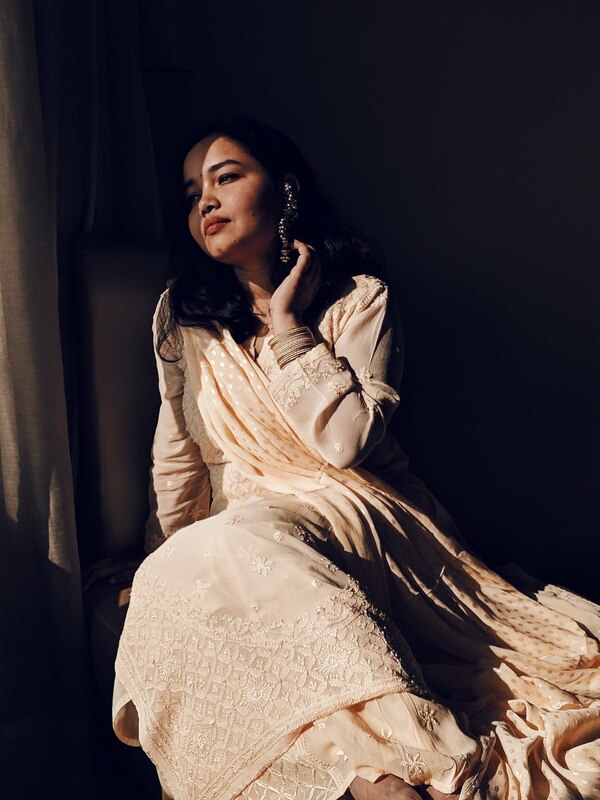 I ordered mine from Nykaa.com, but that is another story. 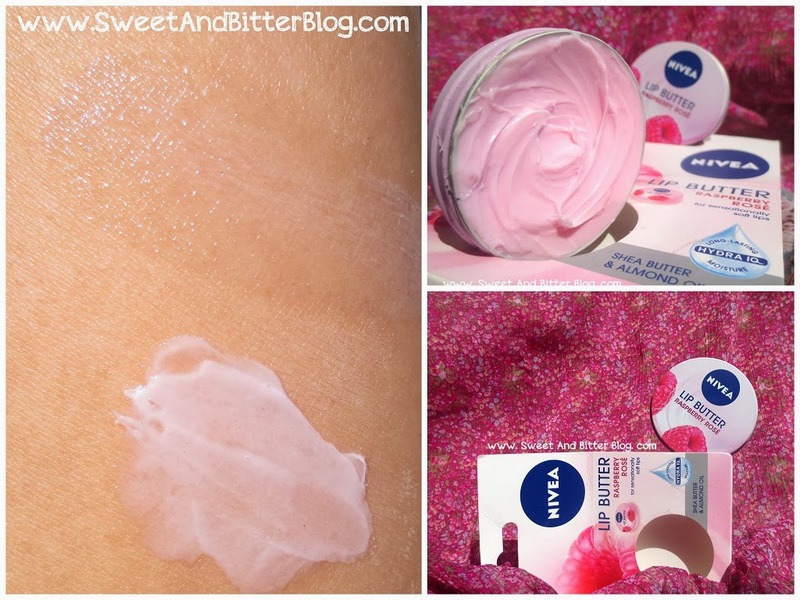 PS - If Raspberry is not your thing then do try Nivea Pink Grapefruit or Nivea Dragonfruit. 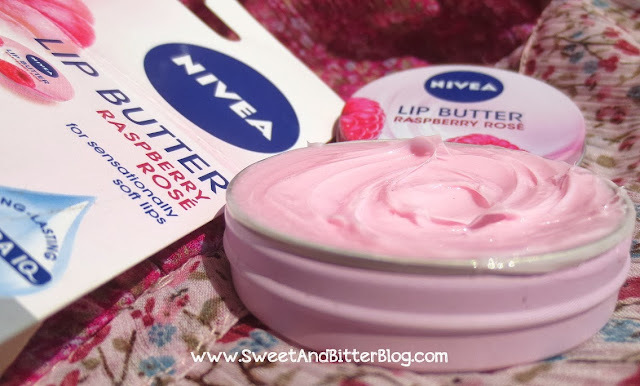 I absolutely love that both of them and consider Nivea a champion in lip care because of these two.